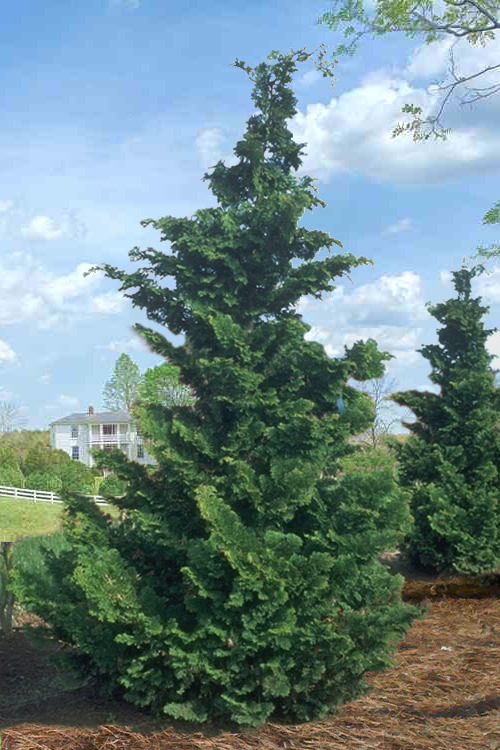 The Slender Hinoki Cypress is a stately evergreen with a tall and narrow pyramidal form covered in sprays of highly attractive deep green foliage with gracefully arching stem tips. 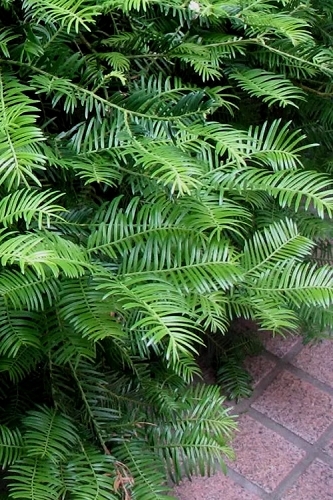 Though some websites list this variety as "slow growing," in our gardens we've seen a moderate to fast growth rate of about 12 to 24 inches a year in height...not too bad for a Hinoki Cypress! Get all the details below. 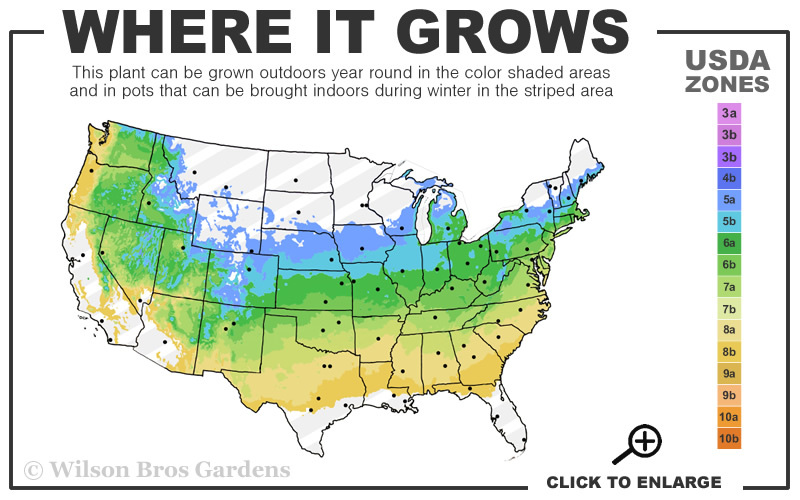 Note: For our customers who live and garden north of USDA Plant Hardiness Zone 7a, where this Cypress tree is not reliably winter hardy, you'll be happy to know it can be grown in containers that can be brought indoors during winter and placed back outside when temperatures warm up in spring. 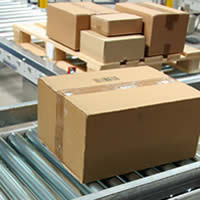 That saod, it will need a well-lit indoor location. 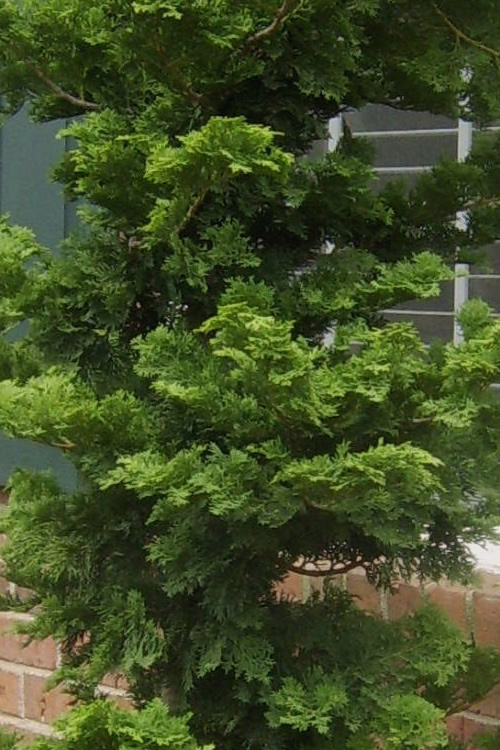 The Slender Hinoki Cypress is a stately evergreen with a tall and narrow pyramidal form covered in sprays of highly attractive deep green foliage with gracefully arching stem tips. 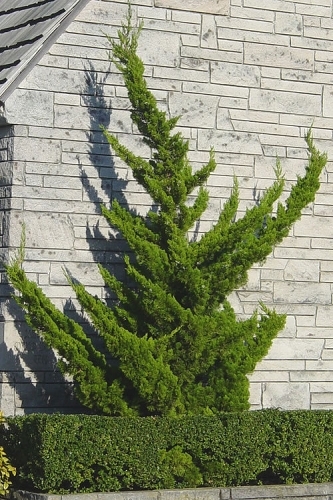 Though some websites list this variety as "slow growing," in our gardens we've seen a moderate to fast growth rate of about 12 to 24 inches a year in height...not too bad for a Hinoki Cypress! 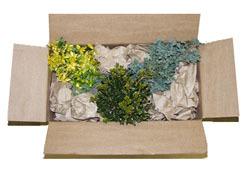 An excellent selection for a privacy screen or to frame in the corners of taller homes and other structures. 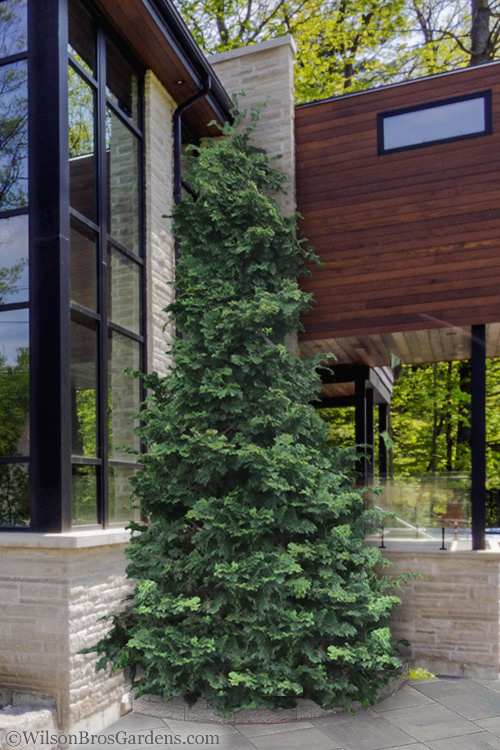 Growing naturally in a slender, pyramidal form to 15 feet in height with a width of 5 to 6 feet at the base, the Slender Hinoki Cypress is ideal for use as a focal point specimen, in groupings, or in single or staggered straight or curved rows to for a very handsome privacy screen. 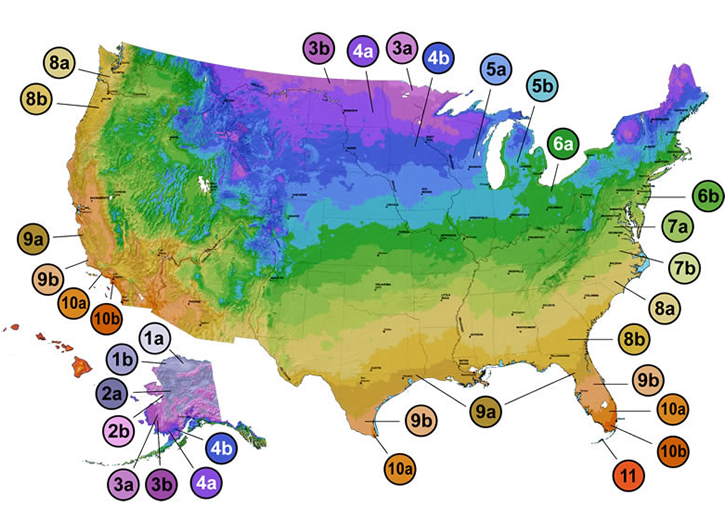 Also nice where height is needed to fill narrow spaces or to frame the corners in home foundation plantings. 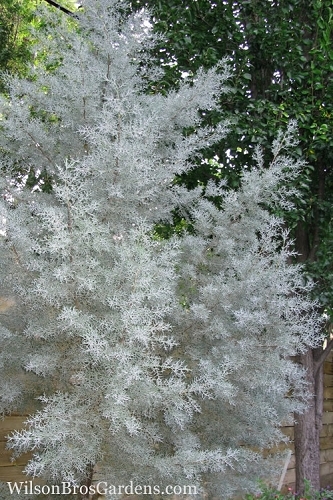 A fine addition to conifer gardens, Asian gardens, bird gardens, rock gardens, and the Xeriscape (low water needs). The Slender Hinoki Cypress is easy to grow in most any moist but well-drained soil of average fertility and full to part sun. 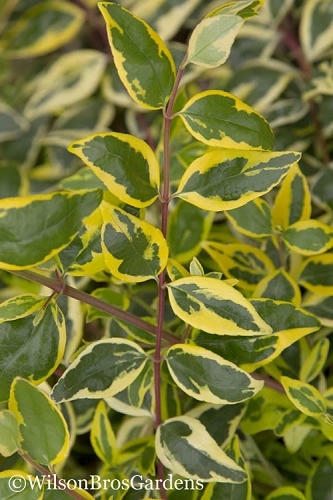 It is very tolerant of dry soil conditions when established. 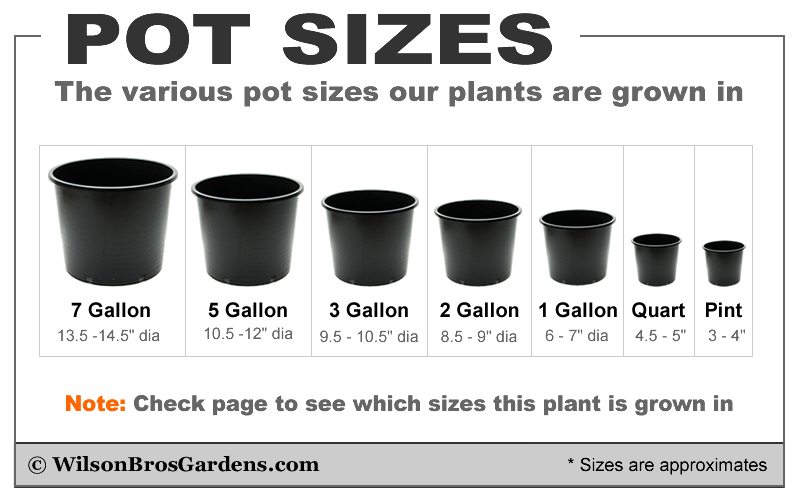 Maintenance is minimal with little to no pruning required to keep its naturally narrow and pyramidal form. 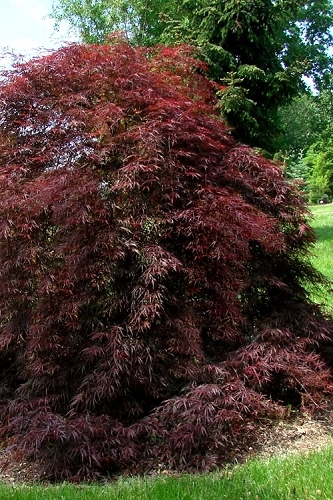 Click on a link below to get helpful advice from our experts on how to plant, prune, fertilize and water Cypress trees.